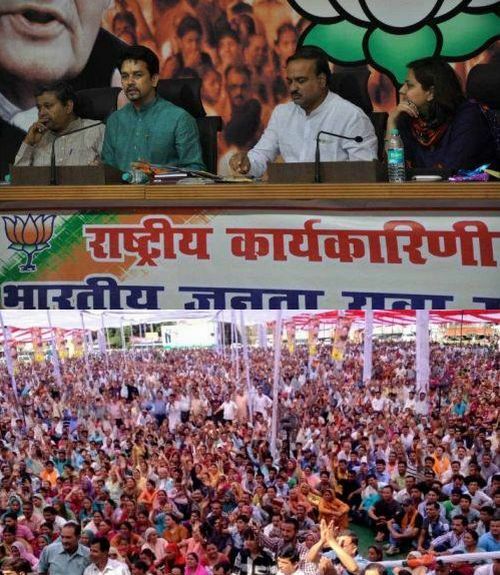 Bhartiya Janta Yuva Morcha (BJYM) Kangra rally succeed to get two warring faction close. 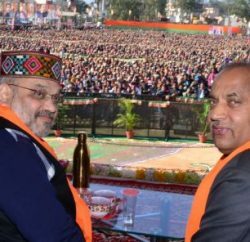 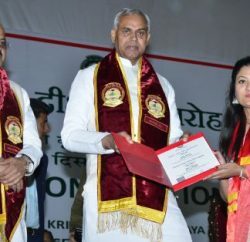 As Shanta Kumar, after more then two years, shared dais with Prem Kumar Dhumal, whom against he had leveled serious corruption charges. 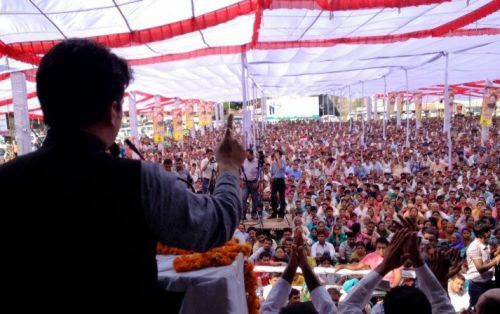 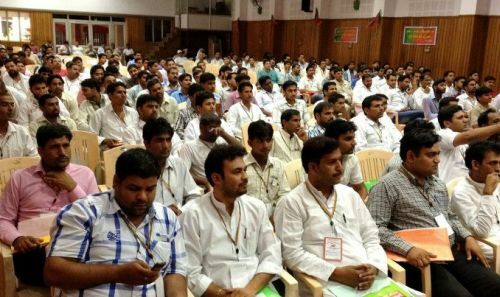 BJYM rally also succeed to attract huge crowd (especially youth) to Dharamshala and with it party has also given opportunity to youth to work for the party in the forthcoming election as youth brigade will visit all 68 assembly segment in coming month and also held more then 150 rallies across the state. 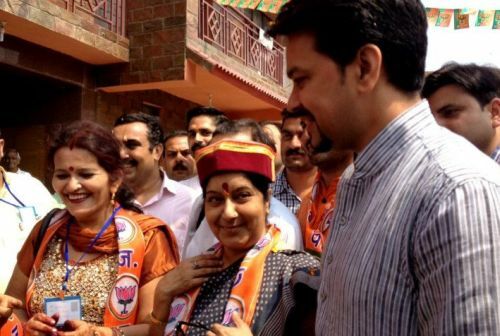 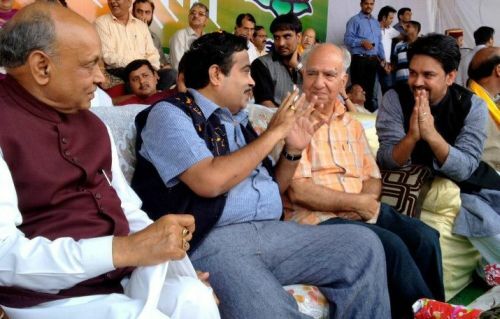 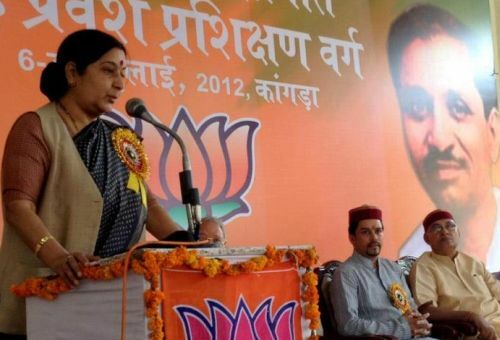 National party chief Nitin Gadkari, Sushma Sawraj and other party senior leaders also take part in it.